Environmentally Conscious & Responsible Packaging. Are You a Canadian Retailer? 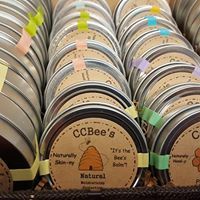 We offer wholesale pricing, and are accepting retail partnerships. Please complete form below, to receive current complete product line & price list. 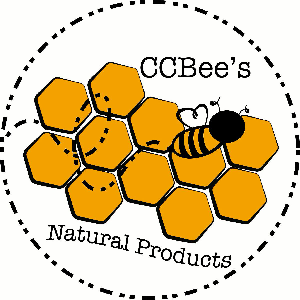 Organic Cotton Beeswax Food Wraps are a Top Seller! 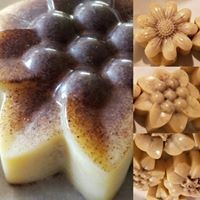 Handcrafted with Quality Ingredients and Attention to detail. 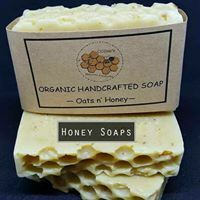 We wholesale both Oats and Honey Soap as well as Hemp and Honey Soap!